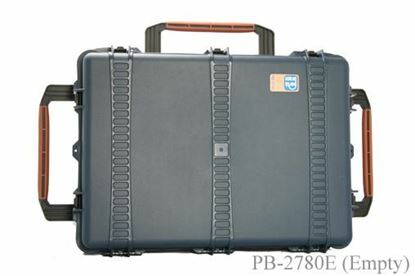 The NEW PB-2780ORX Vault Hard Case is perfect for carrying camera and accessories, lights, tripods, laptops, and more. 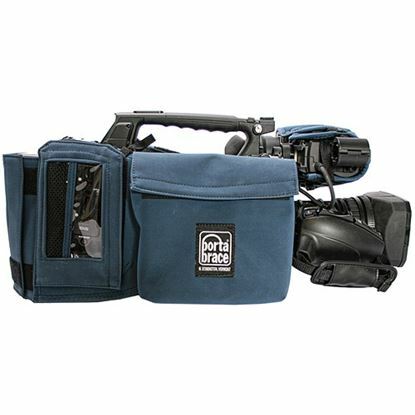 RIG camera cases are padded, rigid-frame cases designed to keep your camera rig in Shoot Ready™ condition with minimal or no disassembly. 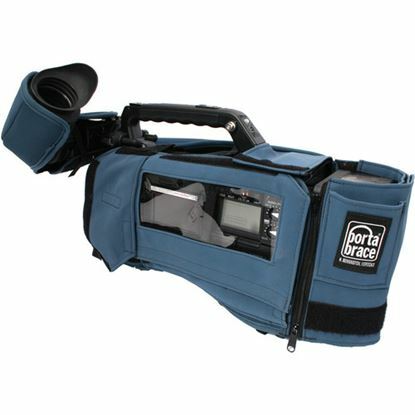 Camera BodyArmor for Panasonic broacast cameras is a custom-fit, padded, protective cover made using a water-resistant, highly abrasive-resistant, soft-feel fabric. 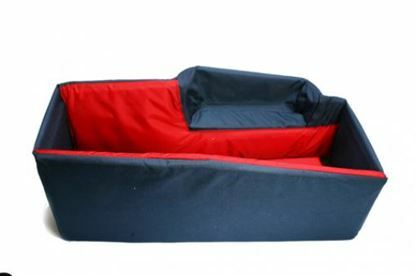 The CC-HD1V is the "van version". It stays in the van and never comes out.